Why Jurassic World will be the best “Jurassic” since the original – BOBBY JAMES. 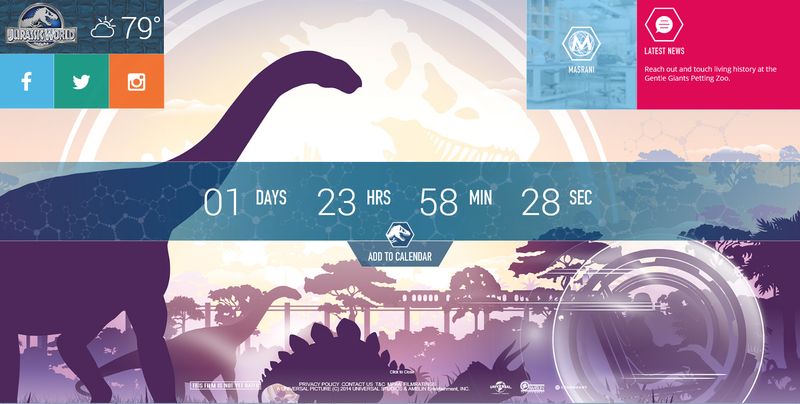 San Diego Comic-Con Jurassic World Poster. 2014. 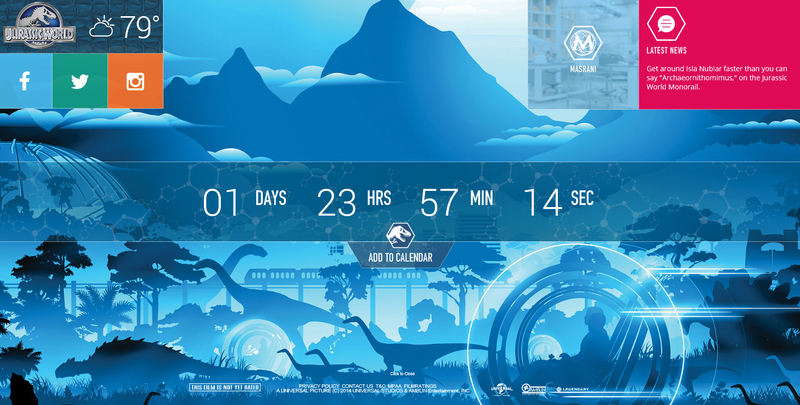 For months we’ve been teased by Jurassic World (coming June 12, 2015). From the San Diego Comic Con poster – to the trailer that arrived two days early – it’s become clear: Jurassic World is going to be the best entry in the franchise since the original Jurassic Park (in 1993)! 1. 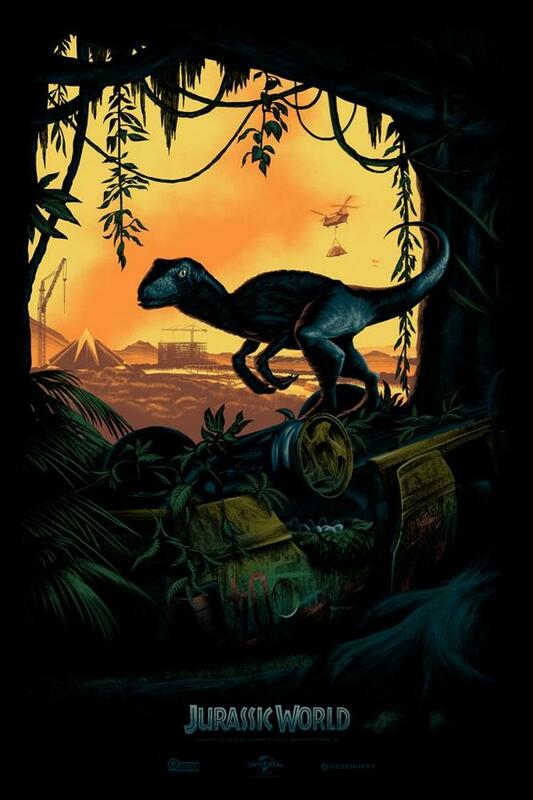 The trailer depicts a serious tonality akin to the original Jurassic Park – meaning this installment should be instantly better than that abhorrent thing known as Jurassic Park 3 (which boasted a great deal of stupid comedy). And so far, no dinosaurs have been shown in Los Angeles, so it should be better than The Lost World: Jurassic Park. 2. Owen (Chris Pratt) shows concern over a genetic hybrid created by Claire (Bryce Dallas Howard) and a team of geneticists – which might include Henry Wu (BD Wong), the only character from Jurassic Park included in Jurassic World. Owen’s concerns regarding the animal’s functional intelligence echo the original concerns of Dr. Grant (Sam Neil) and Dr. Sattler (Dr. Sattler). Not to mention, these two actors are really quite good and should have some really great moments/chemistry. …and from what I’ve seen, Owen appears to be following the Dr. Grant formula! 3. Jurassic World is fully-functional – with lots of visitors. This will undoubtedly lead to the exploration of “Chaos Theory” as described by Dr. Malcolm (Jeff Goldblum) in Jurassic Park. 4. The score and visuals have been contemporized – and so far, the dinosaurs look incredible – and the music sounds a-maz-ing! 5. Jurassic World is set on Isla Nublar, 22 years after the events of Jurassic Park – and is as John Hammond (Richard Attenborough) originally envisioned the park – meaning this movie is totally connected to the original! Chris Pratt in Jurassic World (2015). I’ve deduced all of this from the two-minute trailer. If you love Jurassic Park as much as I do, none of this is really surprising. You may have even noticed the fossilized mosquito in amber (another homage to the original) and the introduction of aquatic dinosaurs! I may not be Sherlock Holmes after all, but I can tell you – from the small amount of comedy in the trailer and the serious tonality – it would appear as though the filmmaker wants this to be a serious movie – as it should be! I should also mention that director/screenwriter Colin Trevorrow, is a relative newcomer. With Jurassic World set to be his mainstream, blockbuster debut (he’d previously directed 2012 indie film Safety Not Guaranteed), Trevorrow will have something to prove. 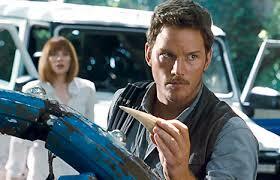 The possibility of a franchise – and his success as a big-budget director – will be dependent upon Jurassic World. He’ll be out to make a name for himself – to offer something new to the sci-fi genre – like Steven Spielberg (who serves as Executive Producer here) did with movies like JAWS (1975) and Jurassic Park (1993).